The Bahraini regime, in yet another move to suppress dissent, detained Sheikh Mahmoud al-A’ali, a top Shiite cleric, amid beefed up security measures in the Persian Gulf country. 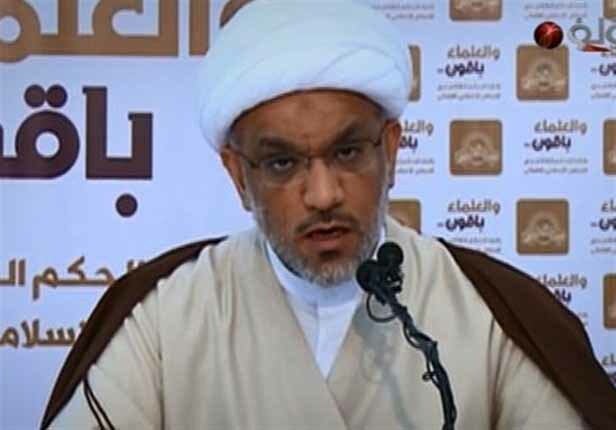 Bahraini security forces arrested Sheikh al-A’ali on charge of supporting prominent Shiite cleric Sheikh Isa Qassim, Beirut based Al-Manar TV reported. The development comes as Bahrain has been witnessing massive rallies in support of Sheikh Qassim, the spiritual leader of Shiites in the country.